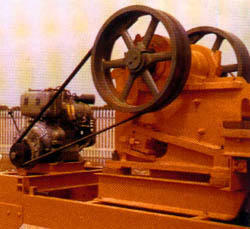 We are offering best Hydraulic Stone Splitter Machines. These Hydraulic Stone Splitter Machines are very useful machine for the raw stone working industry. 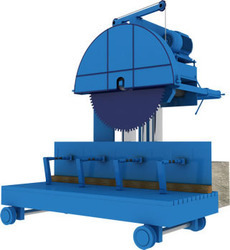 These machine can split the large stones into smaller pieces as required. These machine works with a great speed and comes in various power ranges.